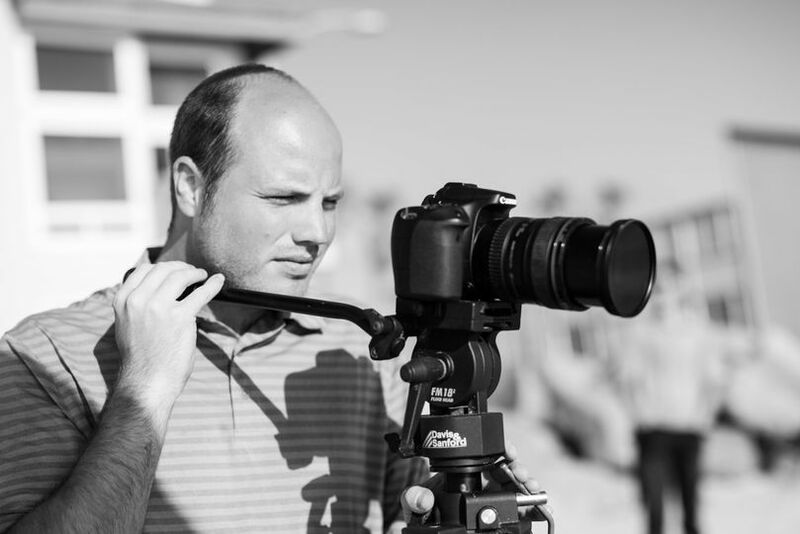 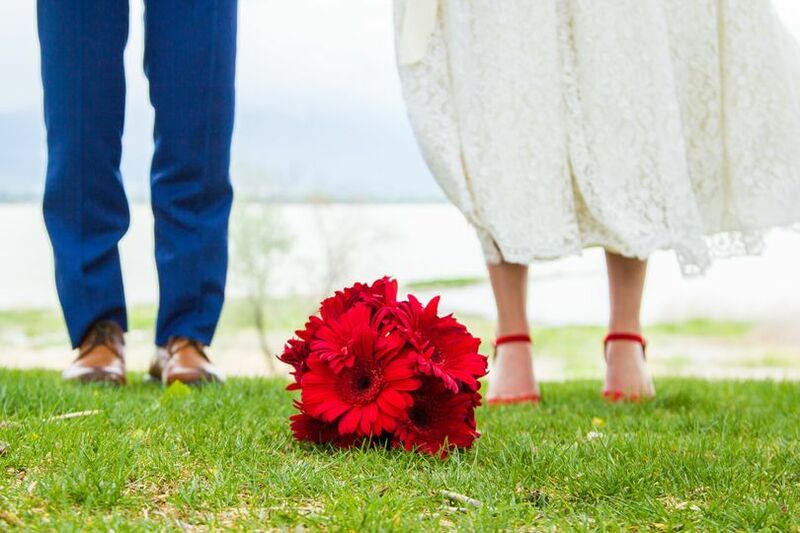 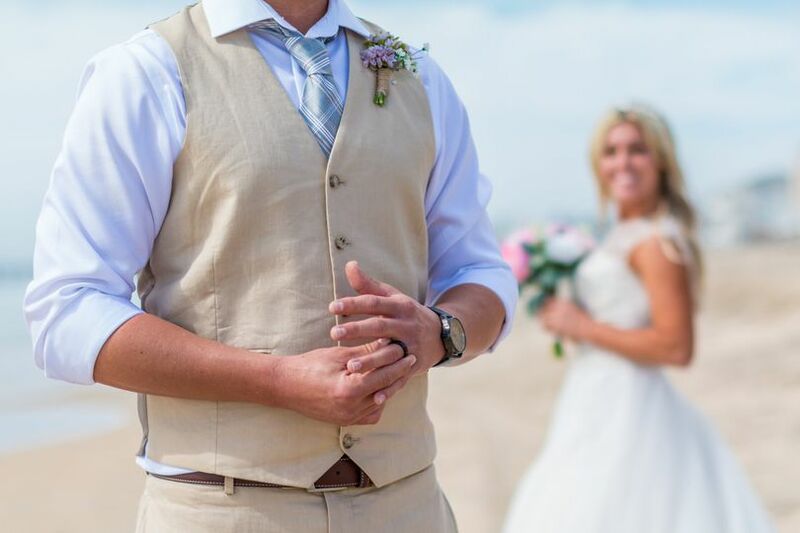 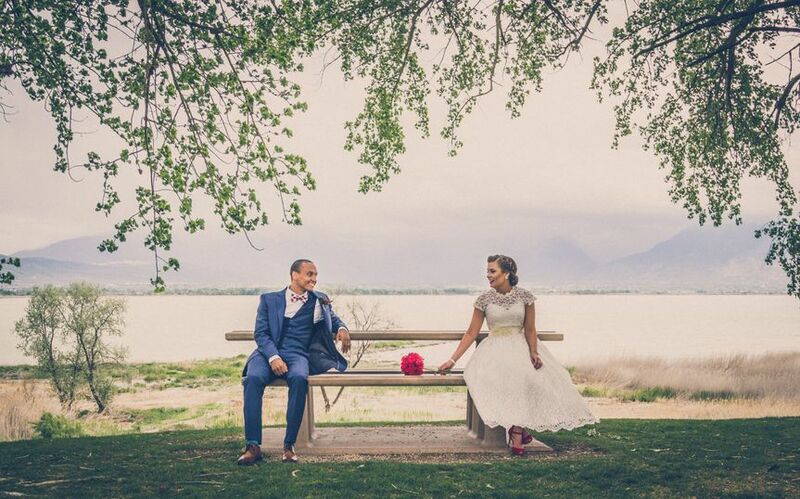 Austin Schadewald Media is a wedding videography company based in Saint George, Utah. 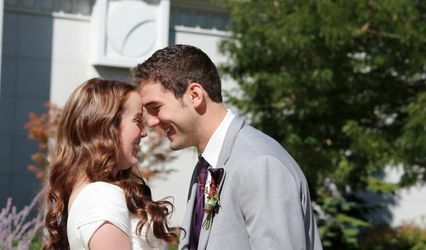 Every couple has their own unique story to tell, and Austin desires to help everyone tell their stories through a beautiful film. 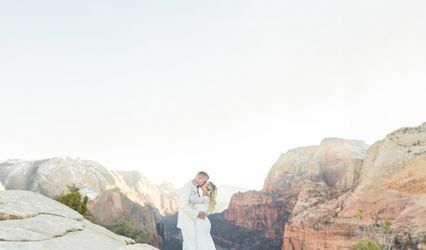 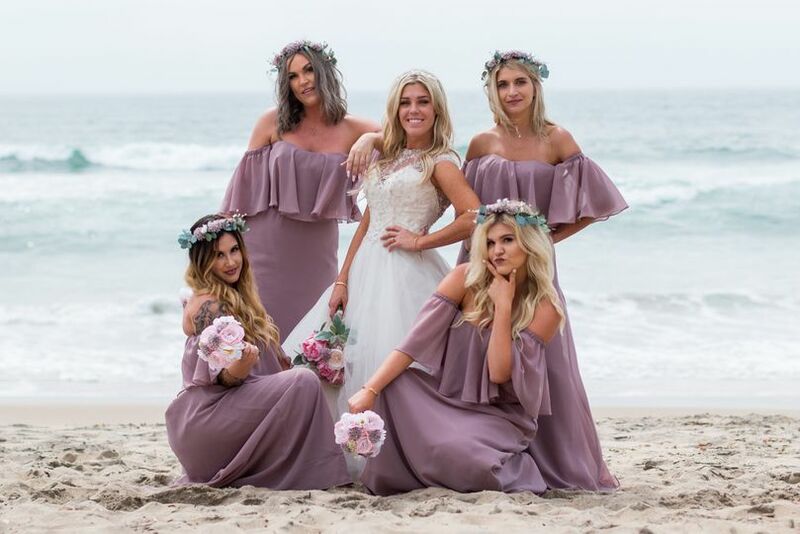 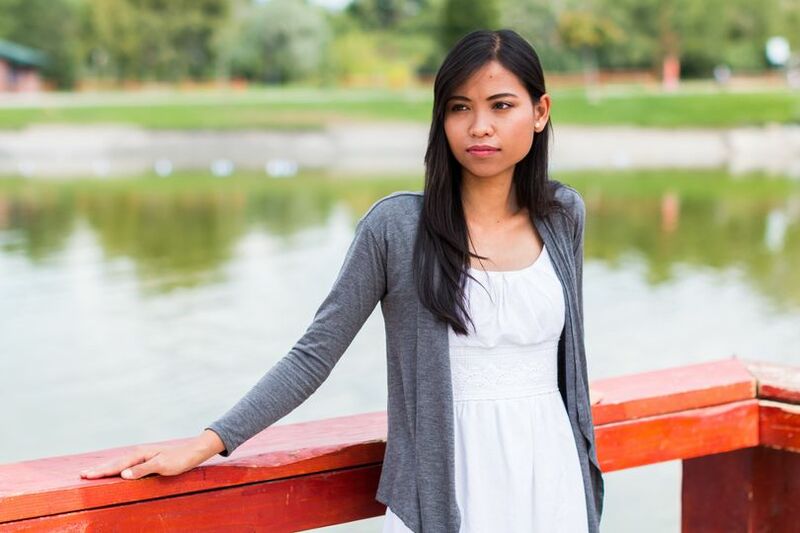 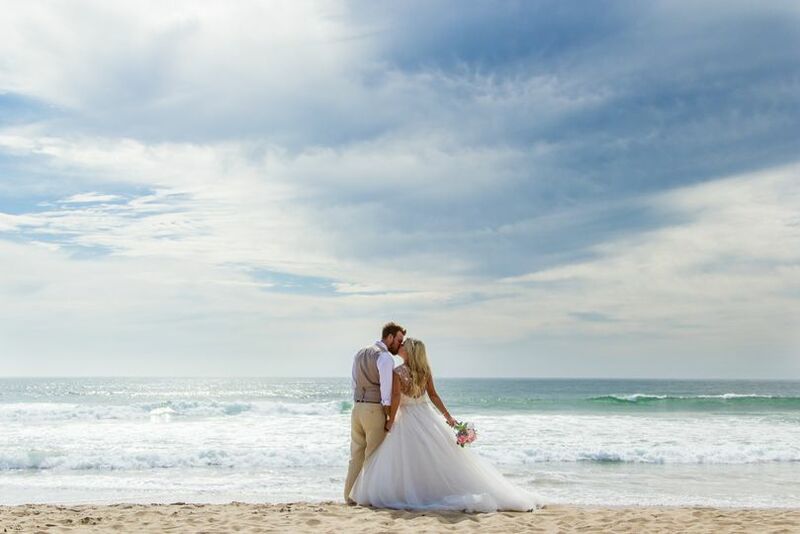 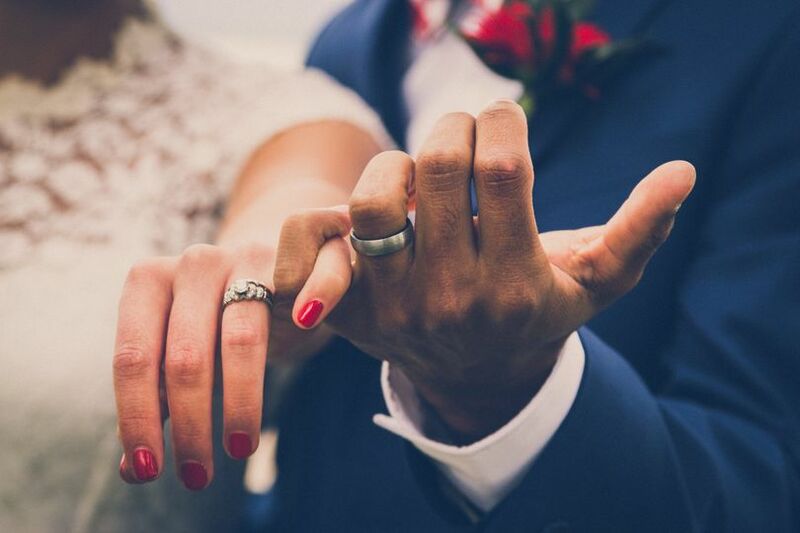 This videographer has years of experience in professional photography and cinematography, so he will go above and beyond to capture the heart of your unique love story.